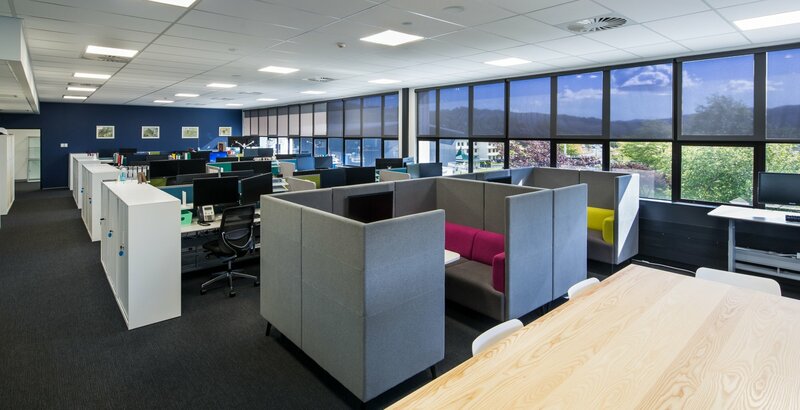 The Messines Defence Centre Building in the Upper Hutt provides administrative and training support for New Zealand’s armed forces. The building was constructed in 1980 and accommodates around 300 Army General Staff and other defence personnel. 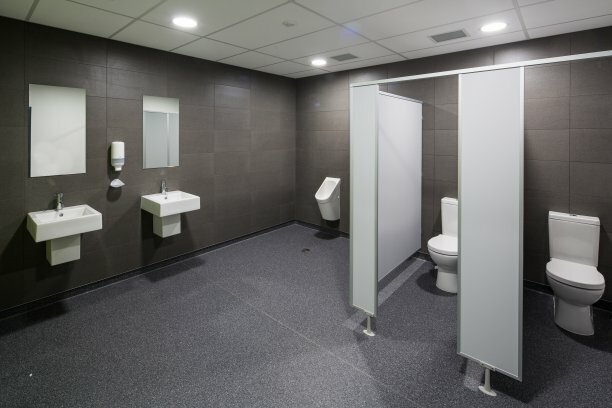 The interior (and exterior) was in need of an update and Maycroft Construction happily undertook the contract for the refurbishment and services upgrade. 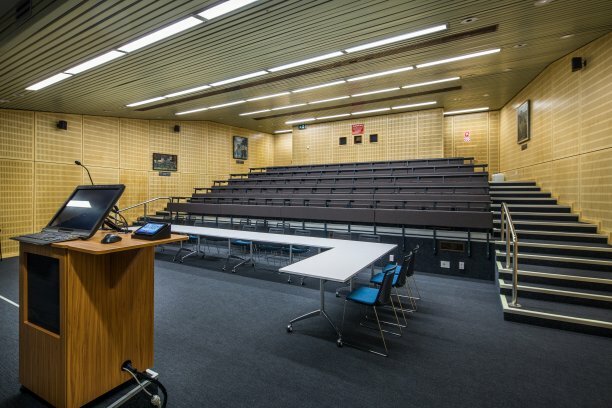 The lecture theatres are an excellent example of the importance of high quality finishing. 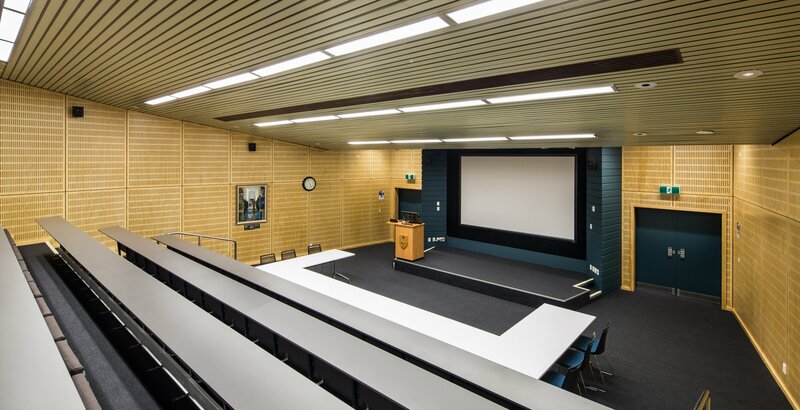 Used for training and education, these rooms need to have excellent acoustics and AV to permit the transmittal of knowledge. 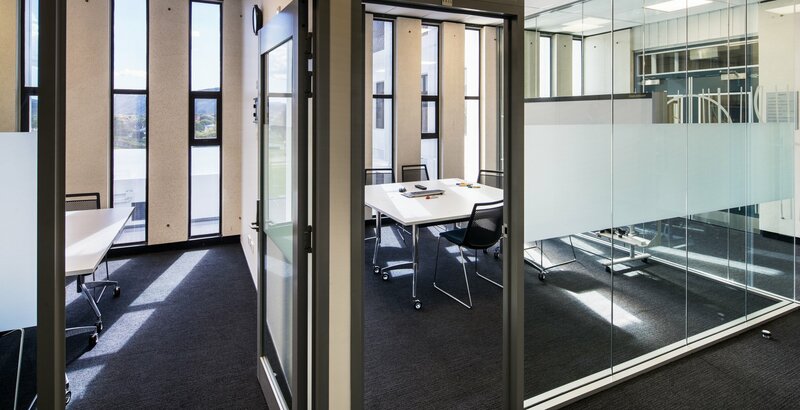 We removed and replaced the floor coverings, seating and desktops and installed new acoustic wall linings. Throughout the building, services were refurbished to provide effective and reliable communications. 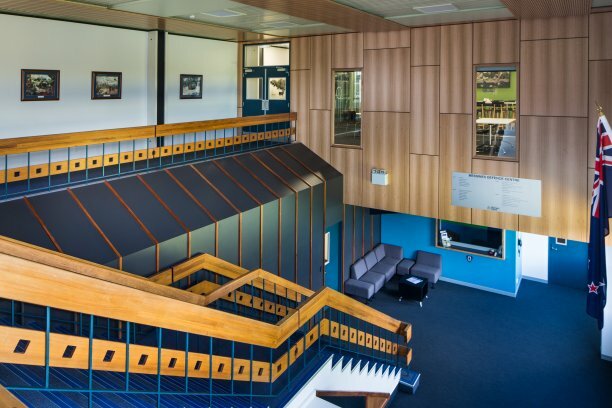 While the fibre, data and security services were installed by NZDF’s own subcontractors (this being sensitive information), Maycroft provided additional structural support, such as cleaning out the mainser service risers to allow services to be run from floor-to-floor. 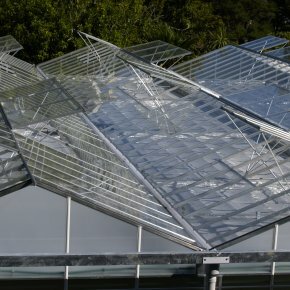 The installation of service structures included future-proofing to guard against redundancy. Suspending ceilings throughout the building ensure new services can be installed whenever and wherever needed. 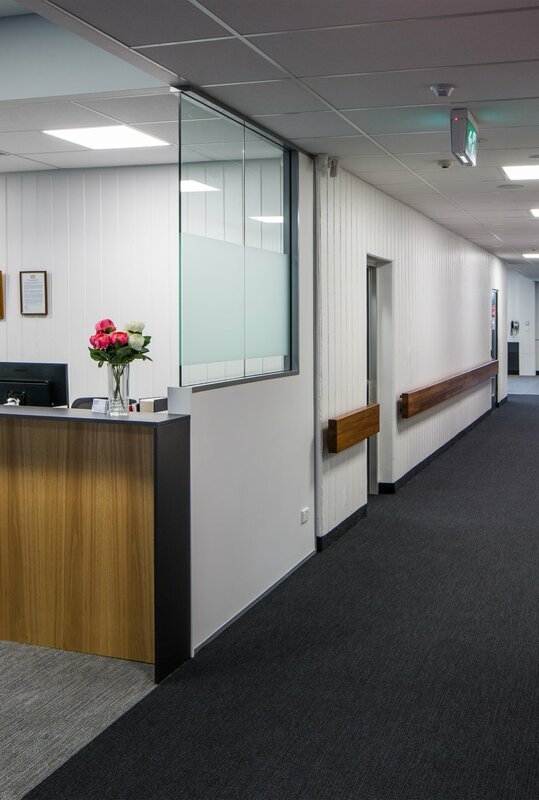 In the perimeter walls, two-pieced trunking allows for expansion of the main office areas. 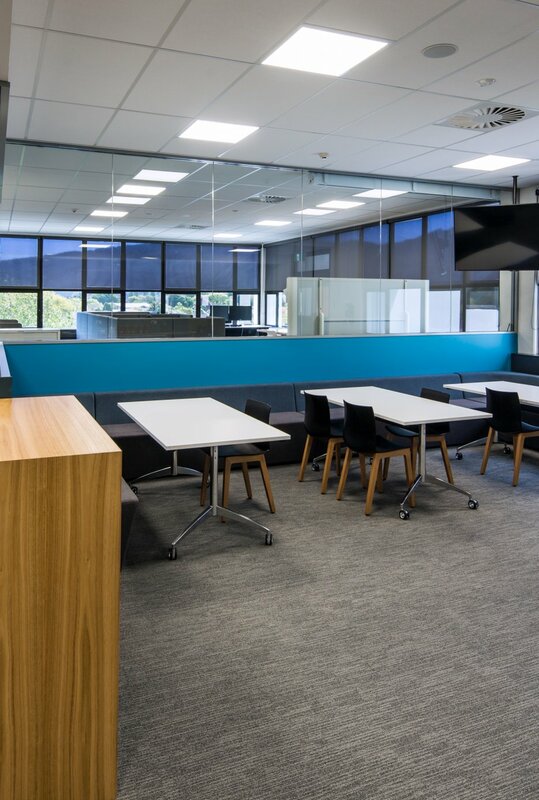 Maycroft Construction were more than satisfied with the finish of this project and to work with New Zealand’s defence services. For more information about the exterior and structural elements of the Messines Building, click here.